Japan International Cooperation Agency has been providing an assistance of Rs 321 crore to the state under the crop diversification project for enhancing the socio-economic conditions of farmers in Mandi, Kangra, Hamirpur, Bilaspur and Una districts. Himachal Pradesh is aiming to expand its Crop Diversification Promotion Project. 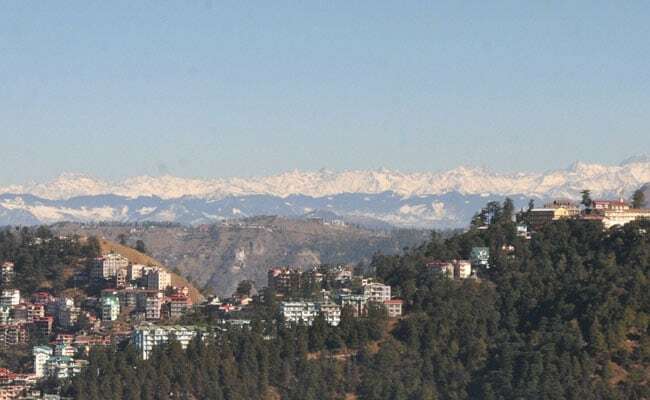 Shimla: Himachal Pradesh, country's off-season cash crops bowl, has sought additional funds of Rs 1,000 crore from the Japan International Cooperation Agency (JICA) for extending a crop diversification project, an official said on Friday. The state is aiming to expand the Himachal Pradesh Crop Diversification Promotion Project in all 12 districts of the state. The demand to extend the project was raised this week by Additional Chief Secretary Shrikant Baldi at a meeting here with JICA-India Principal Development Specialist Subroto Takuldar. The latter was here along a delegation of 13 Afghan officers. JICA has been providing an assistance of Rs 321 crore to the state under the crop diversification project since 2011 for enhancing the socio-economic conditions of farmers in Mandi, Kangra, Hamirpur, Bilaspur and Una districts. Mr Baldi said in the ongoing project emphasis was on to strengthen micro-irrigation, solar water lifting, construction of farm access roads, collection centres and creation of irrigation potential in 4,600 hectares. The farmers, who formed groups under the name Krishak Vikas Association, are operating and maintaining the irrigation system themselves, a government spokesperson told IANS. The ownership of the irrigation systems have been completely transferred to them. The Afghan officers, who were on a four-day tour of the state from February 24, were taken to the fields to showcase irrigation and post-harvest technologies.